Centurylink Tech support phone number to call - 877-646-3282. To test your DSL speed, run this test to see how slow the connection actually is.. If you think the Internet is slow, then do a speed test and see how bad it actually is. If it's REALLY slow, then maybe it's time to look into Specturm. 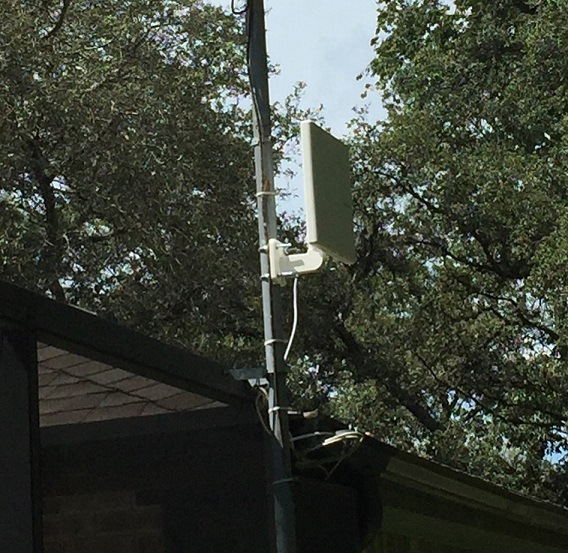 Spectrum cable is now available in a few areas - mostly in the areas around Lake Avalon. Connection speeds are 100mbs. "Cutting the Cord" has become more popular as cable and satellite companies continue to raise their rates. Cutting the Cord means keep your Internet Service and but cancel the TV service. Where do you start? You can try connecting an HD Antenna (many available on Amazon or Bestbuy) to your TV and point it east toward Orlando. Scan the channels and you will see over 60 channels - many in HD quality! Next, look into getting an over-the-air DVR. This device will allow you to record over-the-air broadcasts so you can watch them later. There are systems available from Tablo (https://www.tablotv.com/) and also a new one from Amazon - Fire TV Recast ( https://www.cnet.com/reviews/amazon-fire-tv-recast-2018-review/). Note that the Fire TV Recast only works with a Amazon Fire TV Stick. To get your TV to work with the OTA DVR, you will need either a Amazon Fire Stick (4K model is the latest version), Ruku stick or Apple TV device. If you already have an Amazon Prime account, then the Fire Stick lets you stream all the Prime movies and music. The stick just plugs into a HDMI connection on your TV. Add in some additional streaming service like Hulu ( http://www.hulu.com ), SlingTV ( http://www.slingTV.com), DirectV Now ( https://www.directvnow.com) and many others that are available to pickup your other favorite cable channels (Like ESPN, HDTV, and many others). The result is much improved TV content/choices and much lower monthly cable/satellite bills.